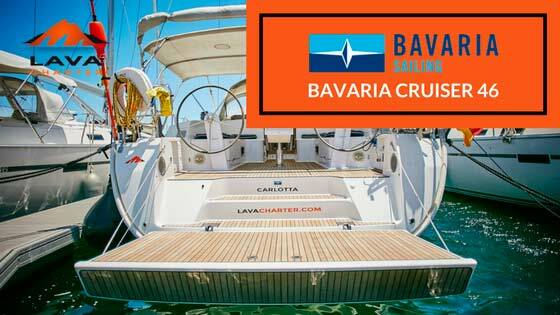 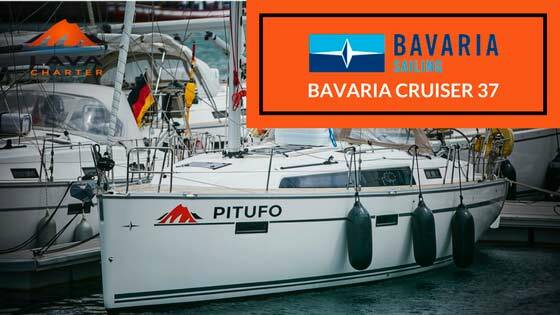 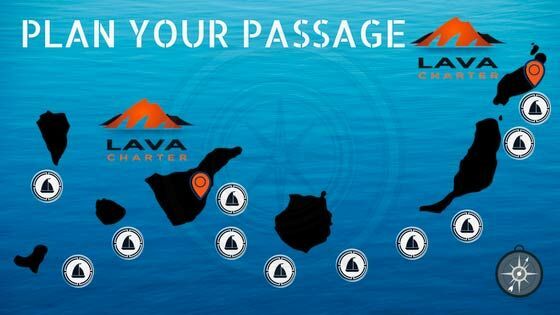 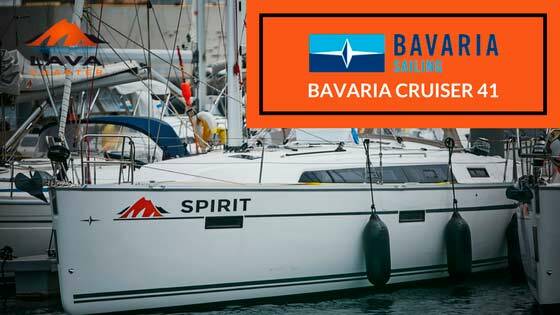 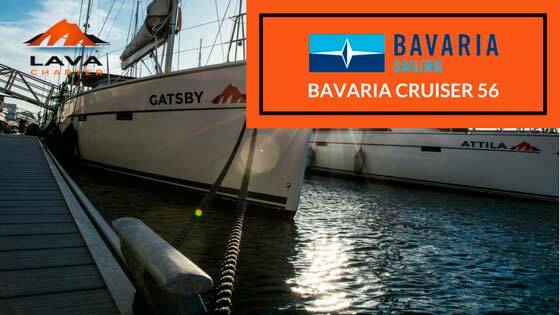 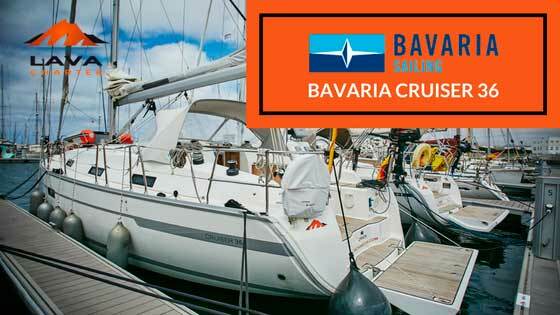 LAVA CHARTER represents BAVARIA in Lanzarote and offers professional service for those who love Sailing and want to know Lanzarote and the Canary Islands from the Sailor point of view, there are many places to visit and world Class Marina’s that offer great shelter with many shops and Restaurants, for Sail Boat Charter in Lanzarote Lava Charter Offers the Best Sailing Experience and Holidays with the newest fleet of Bavaria and Dufour Sailing Yachts available in Lanzarote, bear handed or Skippered yachts are available for charter, look at the models and BOOK your Charter Holiday now! 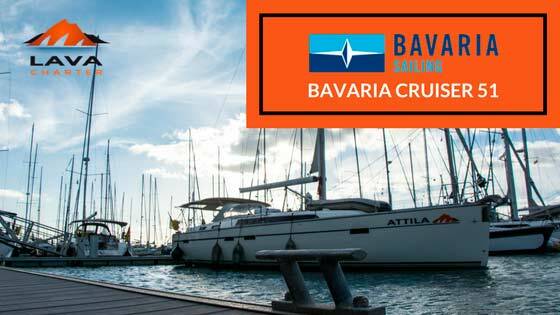 Price: Enquire now and get a Discount! 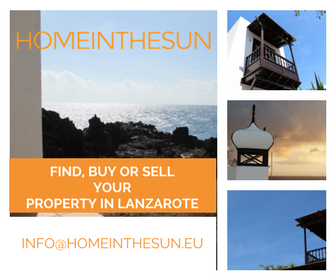 Price: Enquire now and get a VisitLanzarote Discount!